The ocean’s ecosystems are being crippled by increasing acidification levels caused by greenhouse gasses. Declining fish and shellfish populations have already begun to impact the seafood industry. The US produces more than 100 aquatic species for consumption, making the management of these fisheries an important topic in both environmental and ethical terms. 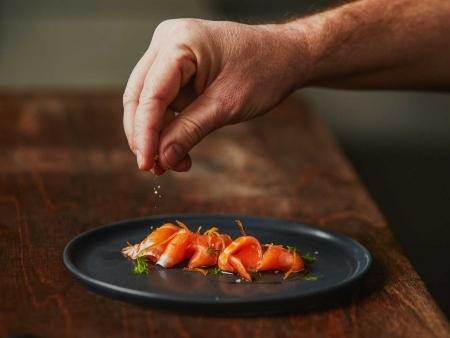 As the demand for sustainable seafood increases, so has the focus on sustainable seafood practices in a chef’s culinary education. On all sides farmers, produce distributors, and restaurants are gathering around the concept of local, seasonal food. Find out what it takes to get local food on your restaurant plate. 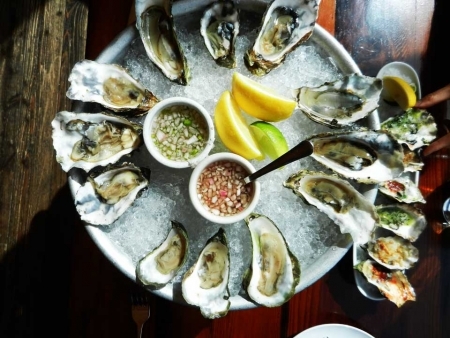 Originally a fish shack and roadhouse, Nick’s underwent a major renovation in 2007, emerging as an elegant waterside restaurant featuring seasonal farm-to-table and sea-to-table California cuisine. 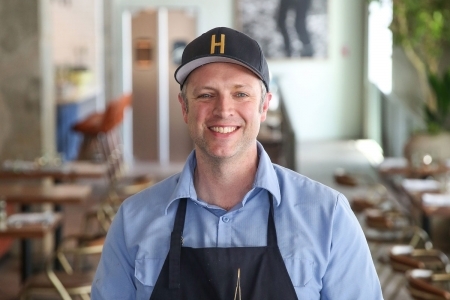 Executive chef Austin Perkins spoke with us about sourcing local, sustainable seafood, meat, dairy and produce from the Marin Sonoma foodshed.